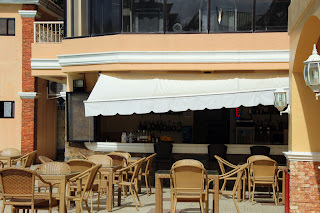 We stayed in the Boracay Holiday Resort the last time we sent to Boracay. The hotel - composed of several Mediterranean inspired buildings - is located in Station 2, about 5 minutes from White Beach. We stayed here for three nights, coming in Thursday evening and checking out Sunday noon. The reception area is in a building facing a side street, which also contains the dining area. Passing through here will lead you to a courtyard, which is enclosed by three more buildings where the guest rooms are located. Within the courtyard is a pool and the bar area. 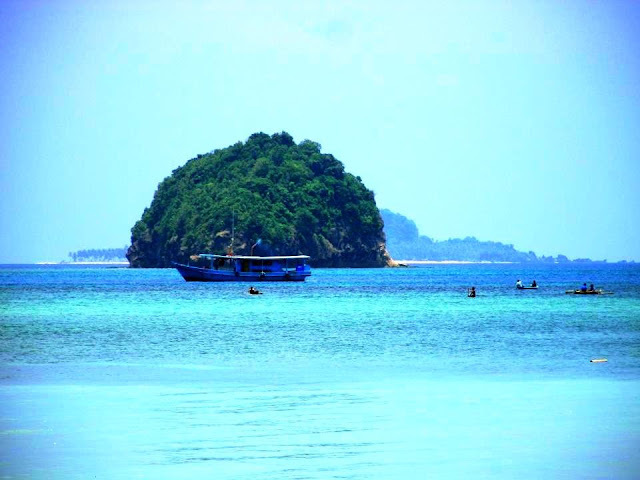 We were billeted at a deluxe room located in the third floor, at the far end, with one side facing the main road of the island. The room was rather sparse, with a queen-sized bed, a CRT television with cable programming, a small fridge, and a small table with two chairs. There's no couch. The bathroom is spartan, with just a shower, a sink and a commode, nothing fancy. The room is airconditioned. One thing we noticed is that the tiled floor is always damp, maybe because the place is close to the beach and the humidity must be hitting 100%. Still it felt clammy to walk on to, especially since there is no rug in the room. 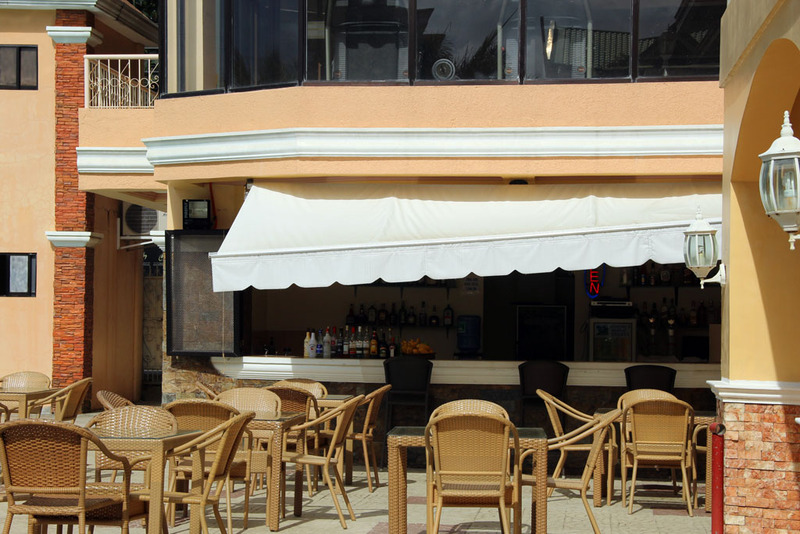 Amenities include the free use of the pool, and there's free WiFi connectivity in the restaurant and in the pool/bar area. If you want internet access in your room, you need to purchase an access card for 90 pesos, good for 4 hours. I was not able to use it but there is also a gym, located just above the bar. We were served a welcome drink (a glass of ice tea) when we arrived to check in. I have no complaints with the staff. 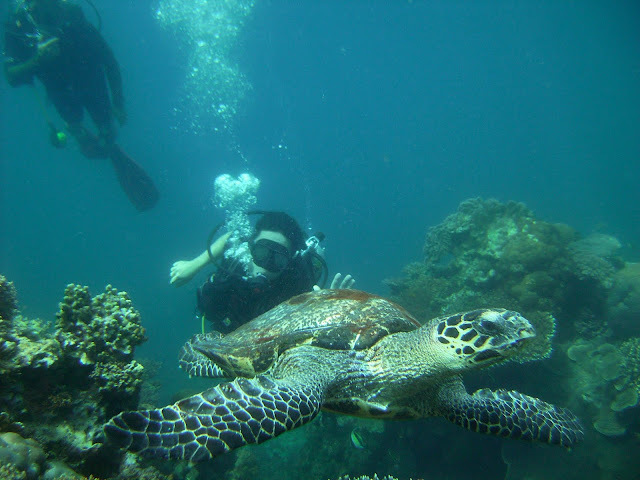 They were friendly and attentive. Breakfast is free, and it is served buffet style at the restaurant near the reception area. The usual fare includes eggs, soup, rice and toast, fruits, and sliced ham or sausages. There's also free coffee and juices. At one end of the pool is a bar, which gets noisy in the evening since many of the residents would hang out there and they get boisterous when they had a drink or two. The deluxe room costs around PhP 3,500 a night. For the price we paid I felt that the room is kind of overpriced, considering the amenities and location. 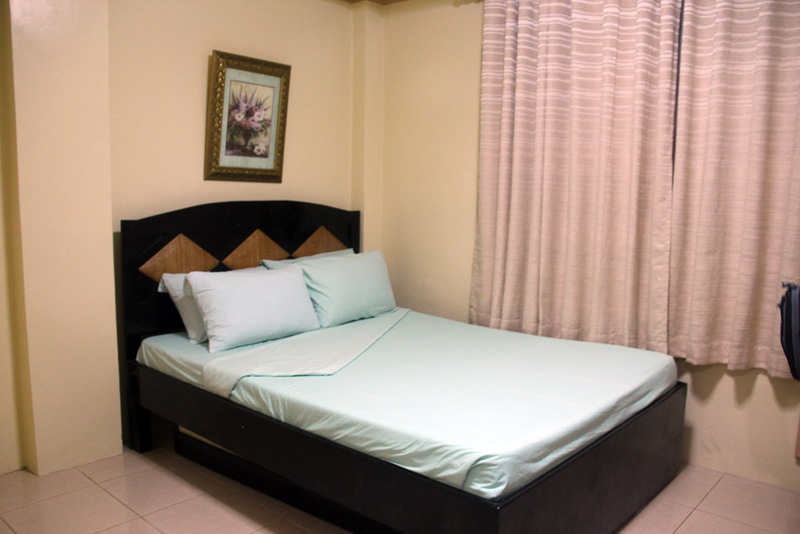 The hotel also has apartelle-type rooms, with a kitchen and dining room, at PhP 8,000. 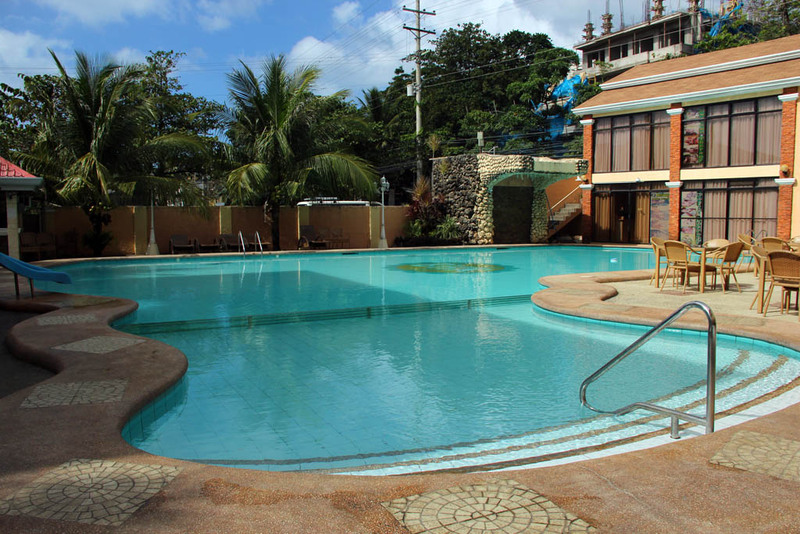 Other options include the Bachelor's Pad, at PhP 4,500. and standard, at PhP 3,000. The hotel gets busy during the day sometimes, but it is not a problem since we were out all the time anyway. The tricycles plying down the main road may be a bit noisy, especially if your room is close to the road. 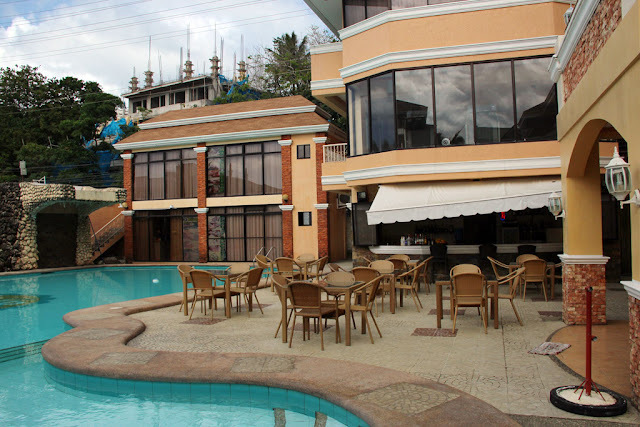 Boracay Holiday Resort is located in Tirol Road corner Main Road, in Station 2. The hotel's phone number is (036) 288.4085 to 86 and the website is boracayholidayresort.com. 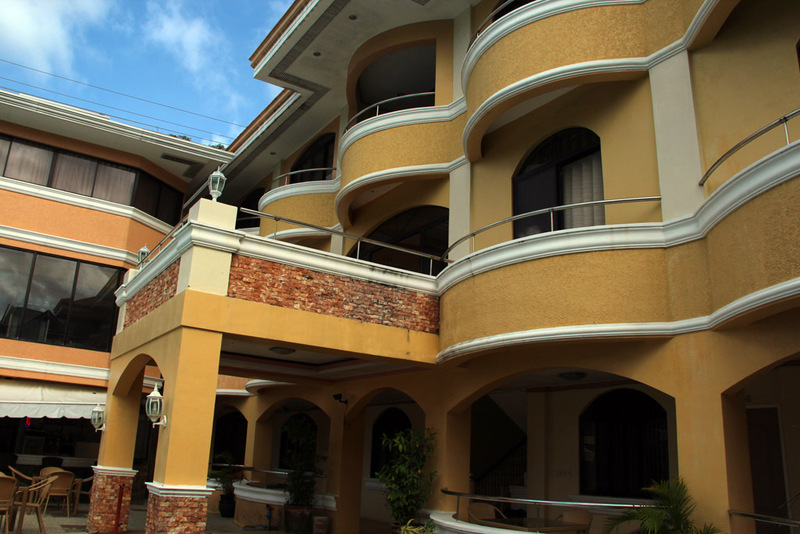 They say this is one of the nicest places to stay in Boracay, because it is perfectly located not too far nor too near the White Beach. If you're going to rate it, you will give it 4 stars!